When kids return to school each fall, in addition to bags, books and memories of summer, they often bring something else with them: germs. Germs that can cause sickness and sick days. 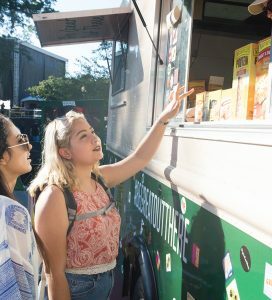 That’s why we developed the Lysol Healthy Habits bus, a museum on wheels that features engaging and educational interactive displays that teach children about germs. The bus stops at schools, community centers and educational conferences, showing kids and teachers how to spread healthy habits, not germs. 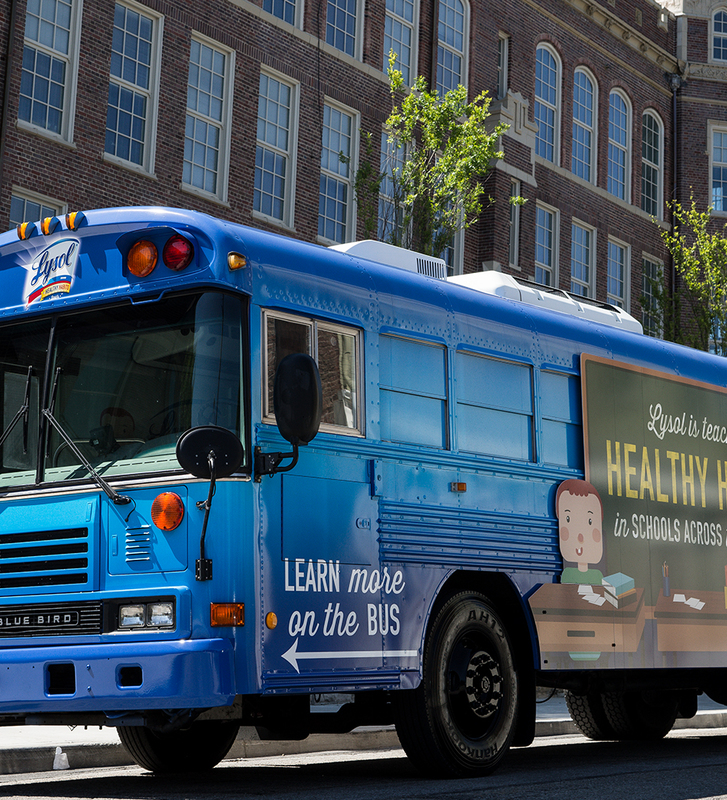 Teachers, parents and students are all on board with the Lysol Healthy Habits bus.